Now you can order your catering directly online! Try our new service with the comfortable retreat every day of the week at our store at Elmas Via Bacco n. 22. One of the most delicious cakes and simple to prepare. 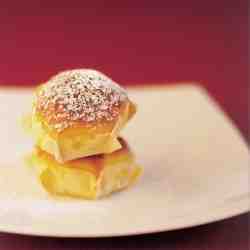 Apple, lemon, sugar, eggs and butter with the addition of fresh milk, yeast and cinnamon for a cake of yesteryear. Want to learn how to make apple pie? Subscribe now to one of our courses! 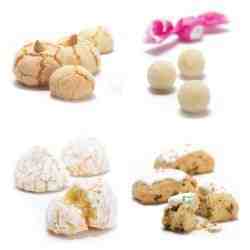 A delicious selection of Sardinian sweets: macaroons, gueffus, pabassinas, sighs and tiliccas.